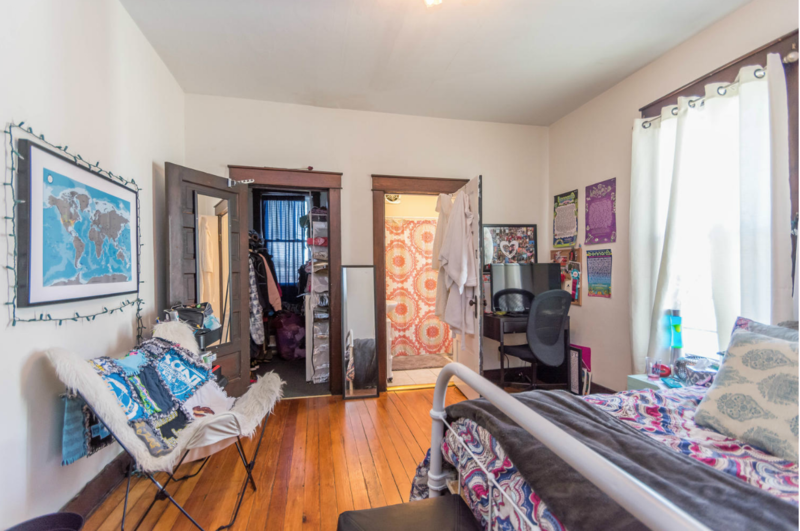 I am looking to sublease my individual bedroom/bathroom in May, June, and July at Evolve Bloomington. Unsure if you will have a roommate during the summer. The bedroom comes with a bed, desk, desk chair, dresser, and TV. The bathroom includes a glass door shower with a bluetooth speaker shower head. The living room includes a 55-inch TV, leather couch, and coffee table. The amenities are amazing! 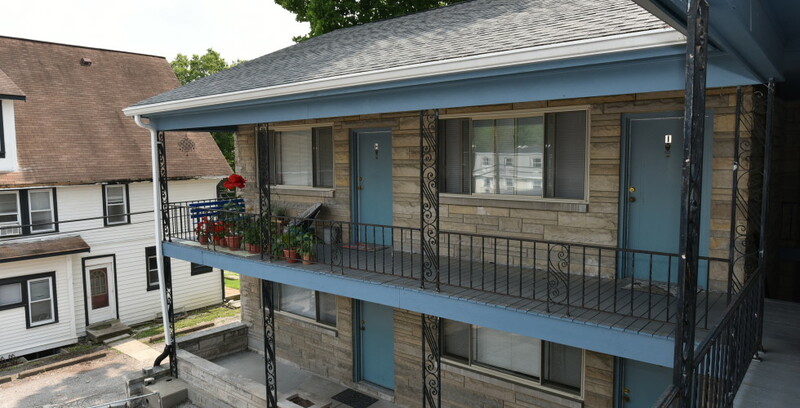 Street Address: 1425 N. Dunn St.
nice single bedroom lease with bath, kitchen, washer/dryer, pool, & much more! My room in a 4 bedroom apartment at Regency Court will be available for subleasing this summer. The rent is $384/month (willing to negotiate) plus water, electric and wifi split between 4 people. It's a very spacious room with 2 closets and a private bathroom. You can text me at 7657487954 for more pictures or to schedule a time to come check it out! Hello!  I am leasing my one bedroom apartment from August 2019-July 2020. Itâ€™s about a 10 minute walk from campus, the tailgating fields, and the square. Rent is $725, utilities and internet are Not included. There is a laundry room in the apartment complex right across the hall. One parking spot is included and there is street parking if you get a permit as well. Please email me at cajenn2@gmail.com for more information! I am subleasing two bed rooms out of four in The Monroe for the summer holiday in 2019. You can choose any date between May 1st to September 1st. The apartment has a swimming pool, a gym, a study room to print files. It is also close to Kroger, AMC, and Asian supermarket. You can take bus 9, 9L, 3 to the campus in any time. Feel free to contact me if you want to learn more about subleasing. Adjustable time and price for renting in the summer holiday period! 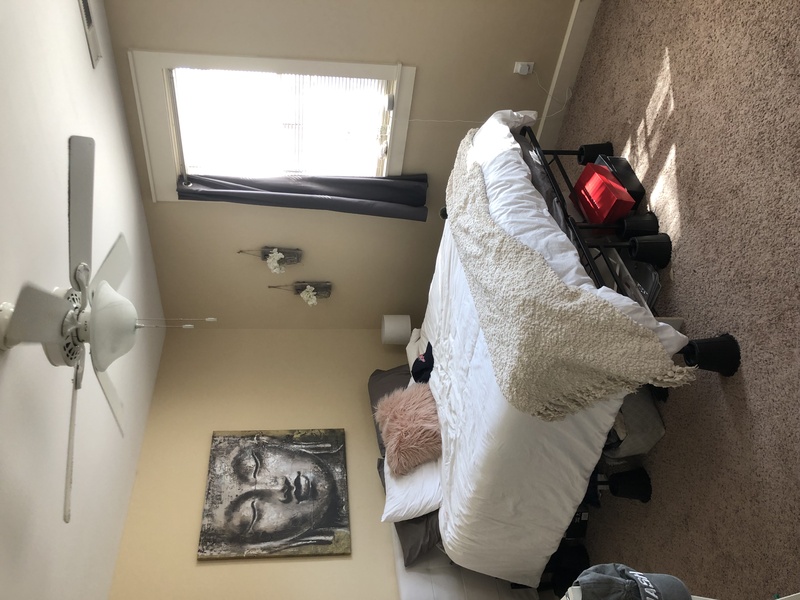 Spacious master suite available for sublet early-mid May, June, and July. 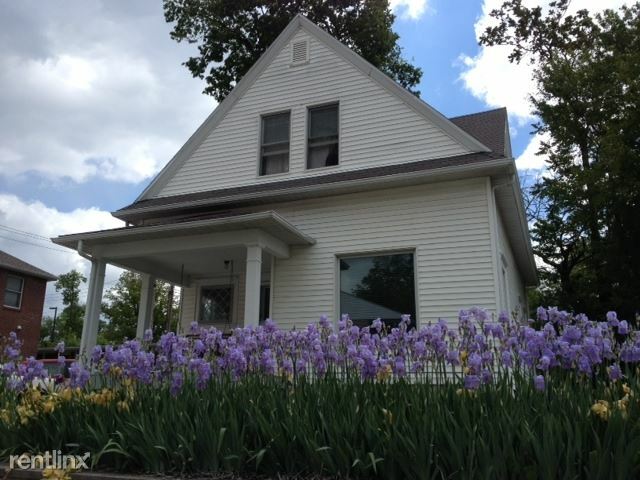 The house is located within walking distance to campus and downtown Bloomington with Kirkwood only 2 blocks away! Call or Text me at (317)-698-9449 for more details. 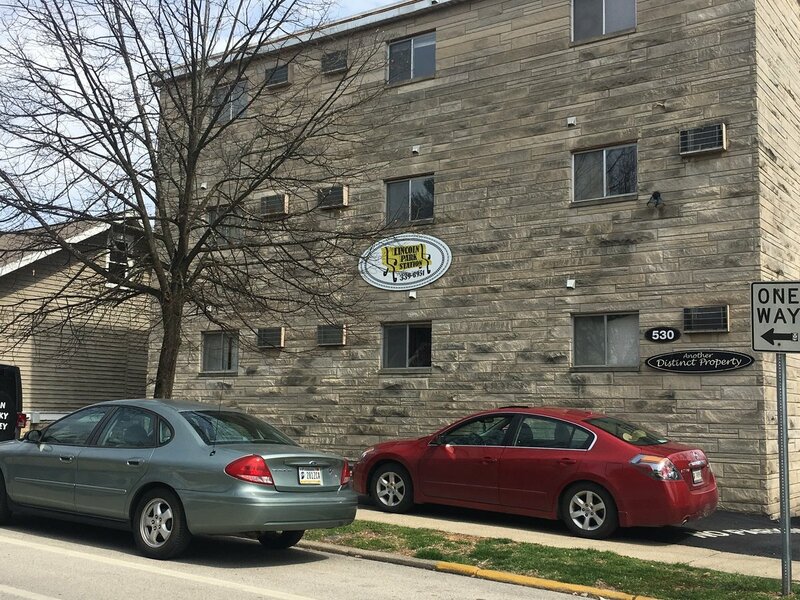 Apartment Name: 414 S Lincoln St.
2 Bedroom Apartment Available for Summer Sublease. 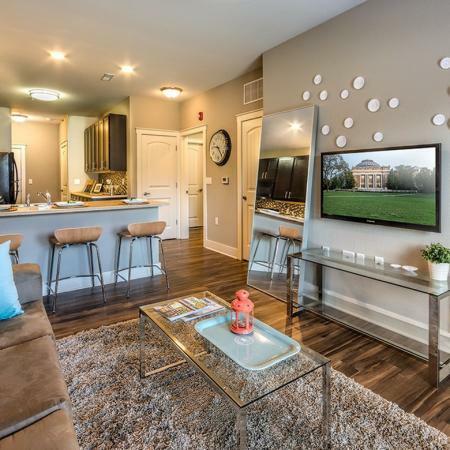 One of the nicest apartments on campus. 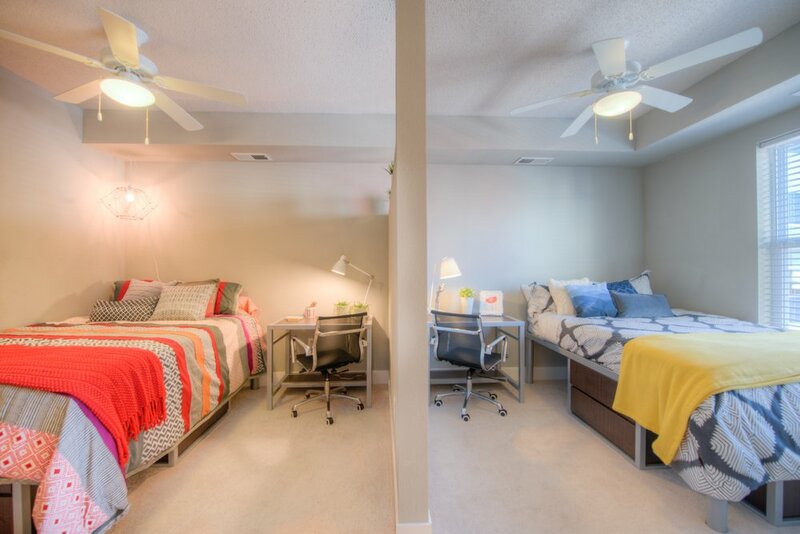 Amenities include pool, spa, study area, gym, pickleball court, basketball court, computer lab, and parking garage. I have a 2 bedroom available which is usually 1000 per room. Located about 20 ft from the stadium bus stop. The apartments are also pet friendly. 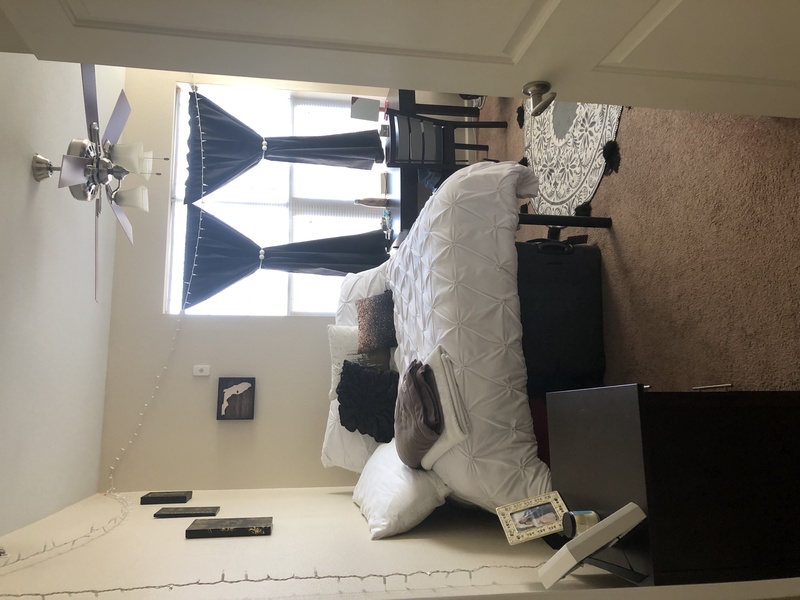 Evolve Townhouse Bedroom with full-size bed, own bathroom, and desk available for sublease for the spring semester of 2020. PERFECT location 1 minute walk from stadium (Bus Routes). Willing to give discount on rent. 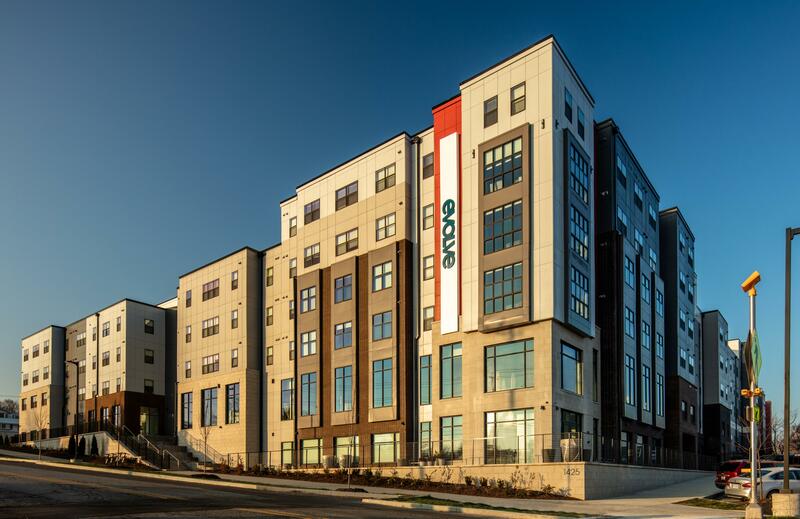 I'm looking for a summer sublease for a bedroom in Evolve Apartment Complex. I live on the third floor of the main building which means great views of the pool, easy access to all amenities, and plenty of natural light. 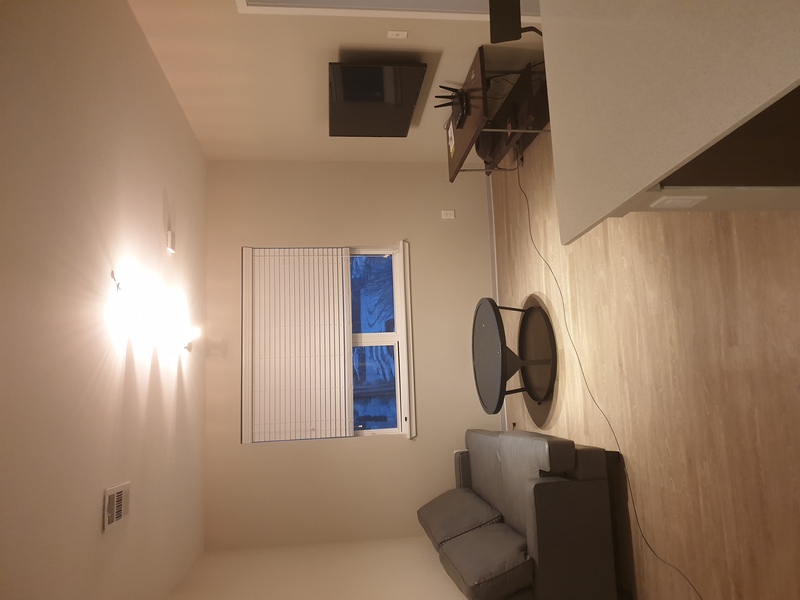 Additionally, your room will be completely furnished with a memory foam mattress, dressers, a desk, chair, connecting private bathroom, and my parking. You can view a complete list of all the amenities this great place has to offer on their website. (www.evolvebloomington.com). I currently live at Evolve and Iâ€™m looking for someone to sublet my room for a May, June and July. Evolve has some really great amenities that you can check out on their website. Itâ€™s a really great place to live and itâ€™s brand new and completely furnished. My roommate is also looking to sublet so if you have someone that you want to live with let me know! I donâ€™t have a great photo of my room so thatâ€™s a picture of our living room. Let me know if you want me to send a picture of the room. Really nice and CLEAN private bedroom and bathroom within a 4 bed/4 bath apartment. Furnished, secure building, pool, gym, wifi, cable, and water included. Modern kitchen and in-unit laundry. Just add cheap utilities. 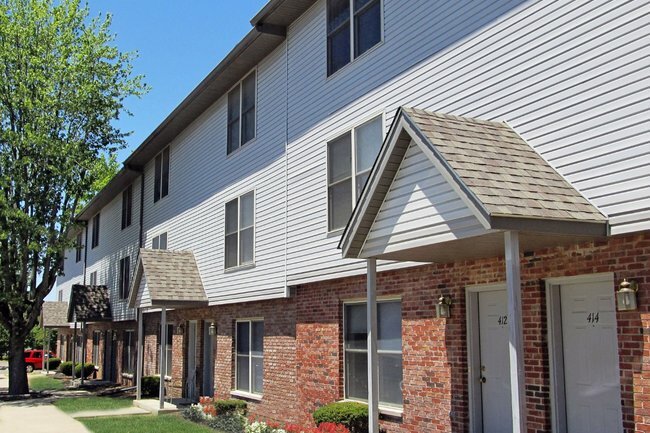 Wonderful location- walk to campus and centered right by downtown. Also offering my parking space. Willing to negotiate based on your budget! Starting as soon as April 10-Aug 1, I'm looking to sublease my apartment at Summerhouse--all utilities included. 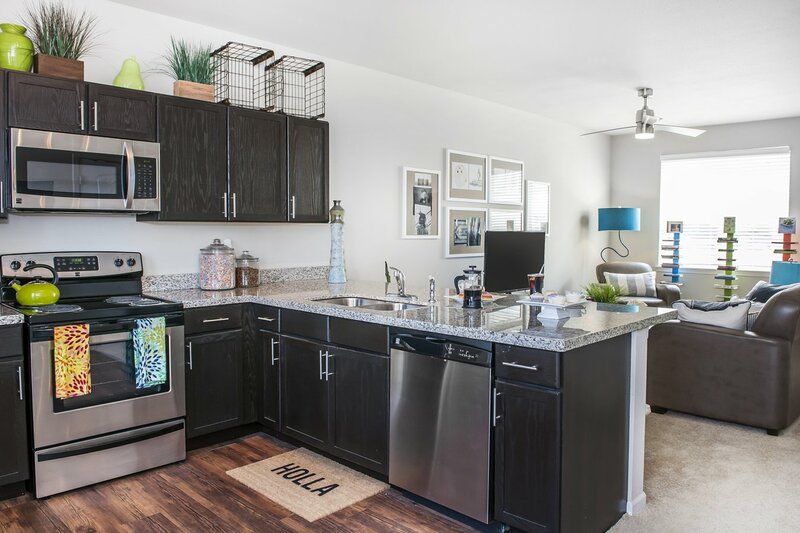 Residents have unlimited access to a fitness center, community rooms, and open community spaces--including a picnic area and cozy breezeway. 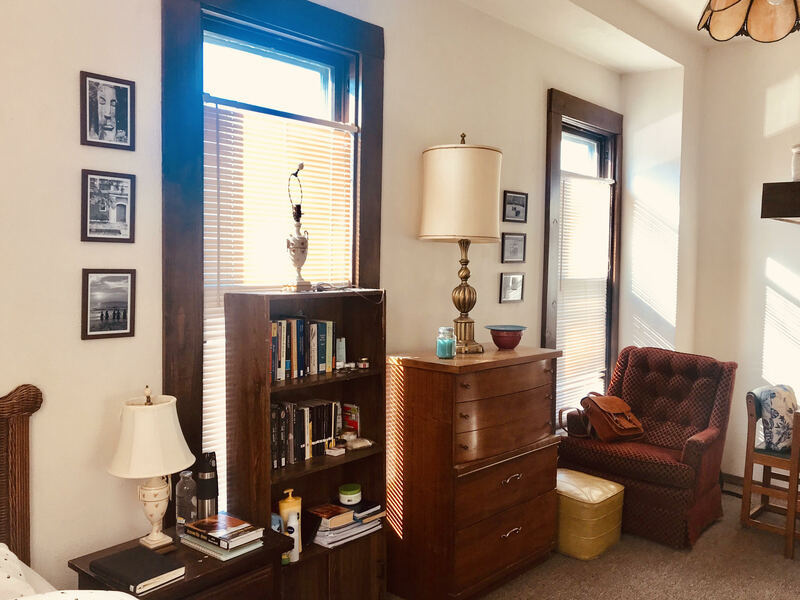 This 1-bedroom apartment also includes central air,basin sink, a large refrigerator, dishwasher, full stove, microwave, in-unit washer/dryer, and tub shower. 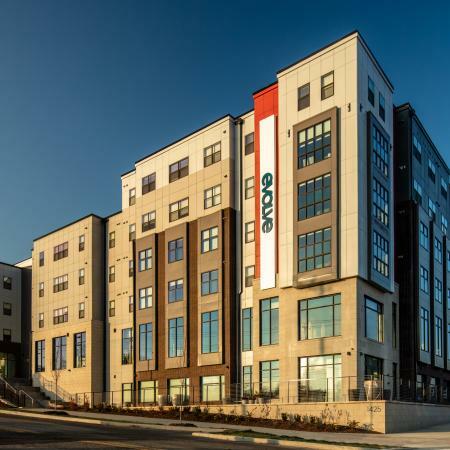 Modern, affordable, luxurious apartment available for sublease from May to Early August. 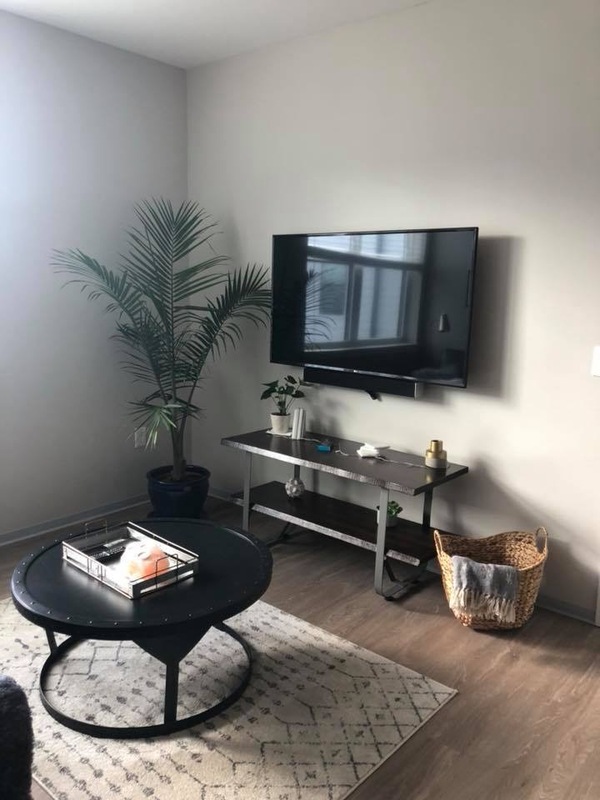 Apartment will be completely furnished, and all appliances will be available for use (including washer/dryer in unit).. Rate and duration are negotiable. 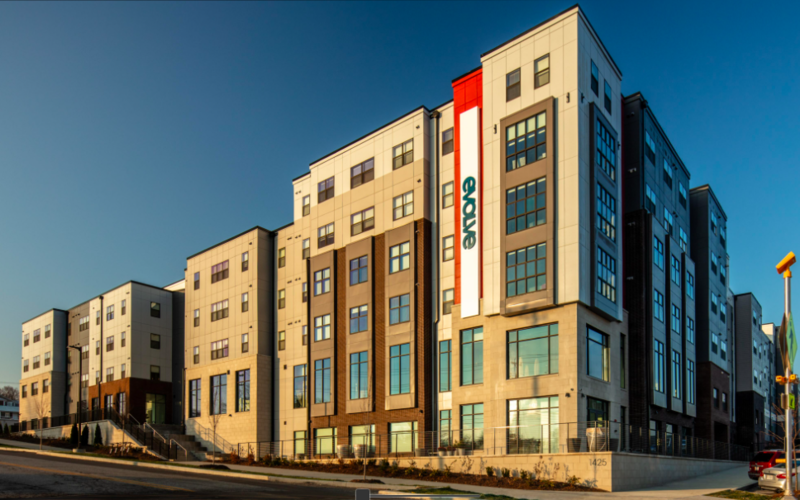 Feel free to reach out to me if you have any questions about the apartment at shakzia@iu.edu. Pictures of the apartment can be found here: https://imgur.com/a/si3PMxp Thanks! Street Address: 702.N. 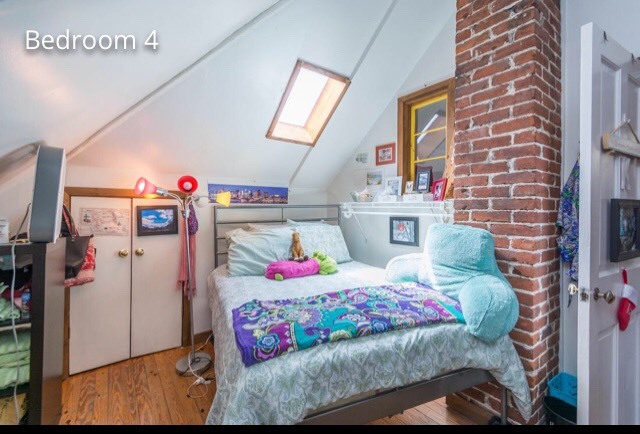 College Ave.
Seeking a subletter for this quiet downtown studio apartment. Available starting the second week of May. The studio has great lighting with big windows, lots of storage space, dishwasher, and a full bathroom with tub and storage closet. My covered garage parking spot will also be available. I've kept the apartment very clean, so it will be in pristine condition for an easy move-in. You may also buy my queen sized bed frame and mattress if you are in need of a bed. Lease will end in August. May (flexible)-August 3rd, 2019. $450/month - negotiable! Private bed and bathroom near Memorial Stadium. Free parking, furnished living room (provide own bedroom furniture), I will continue to pay utilities (~100 dollar discount!! ), laundry in unit, full kitchen & living area on the main level. Willing to leave bed frame and desk w/chair for small fee if you need. 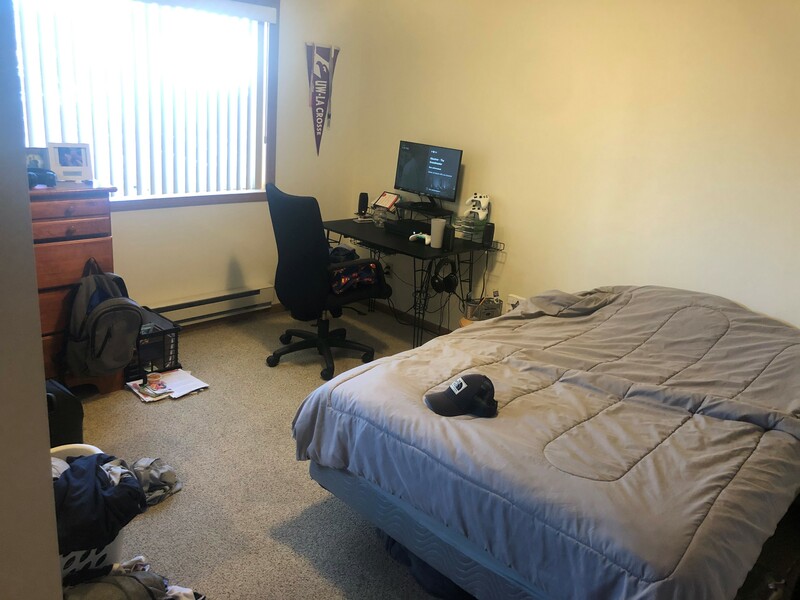 One roommate will stay over summer (female). Other upstairs room is open for lease too! Message with ?s and for pictures! Available at Ethos Apartments. 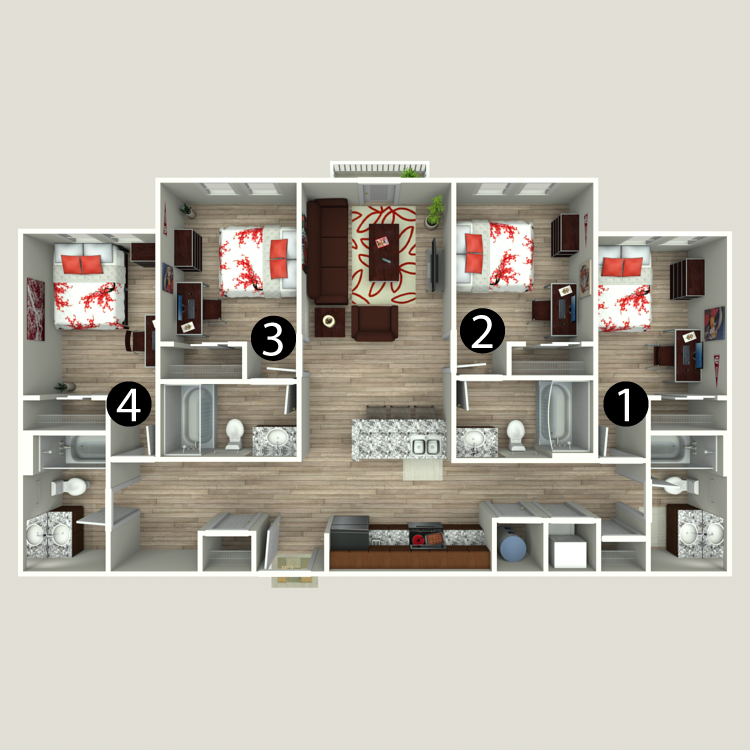 Subleasing bedroom 2 on the apartment floor plan (with your own private bathroom). I have 3 female roommates, but only one will be staying throughout the summer. There is a rooftop pool and gym on the floor, included in the price of rent. Rent is $640 a month, but I am willing to negotiate the cost to avoid paying the full price of rent while I am away. There are several shuttles that run all day long between the apartment and campus. Please email me for more info! 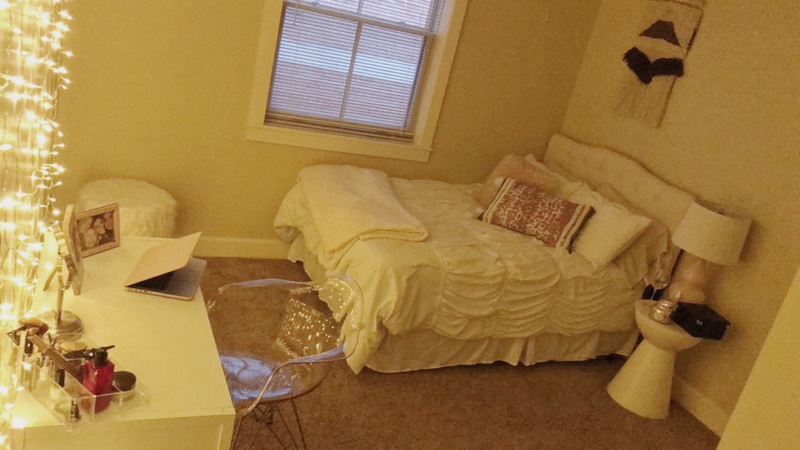 I need someone to sublease my 1 bedroom in my 3 bed/3 bath apartment for the summer! 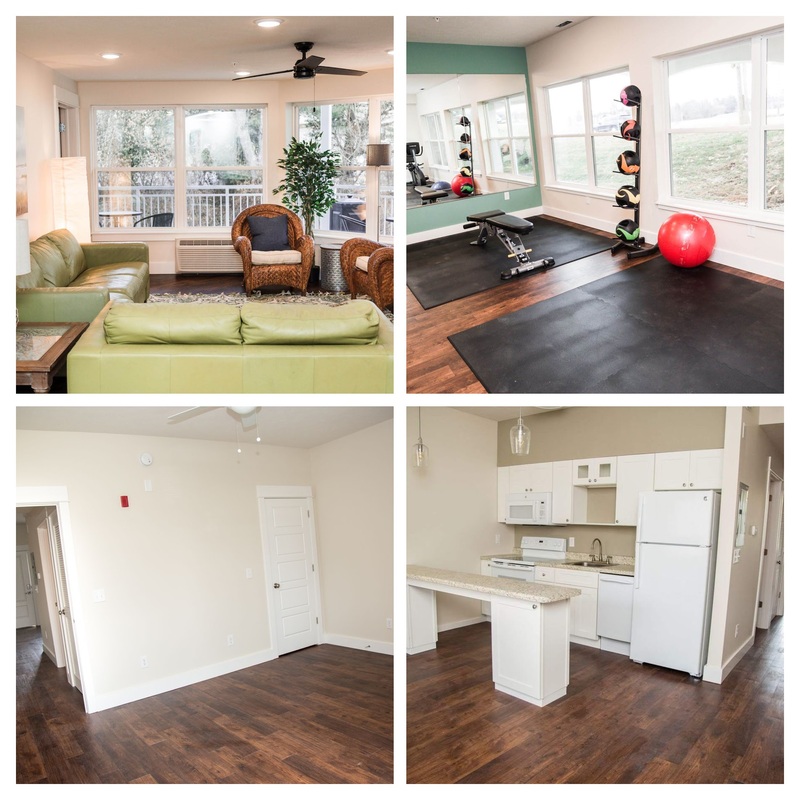 Fully furnished with full access to Evolve's great amenities (pool, gym, sauna, etc) and easy access to the bus and campus. 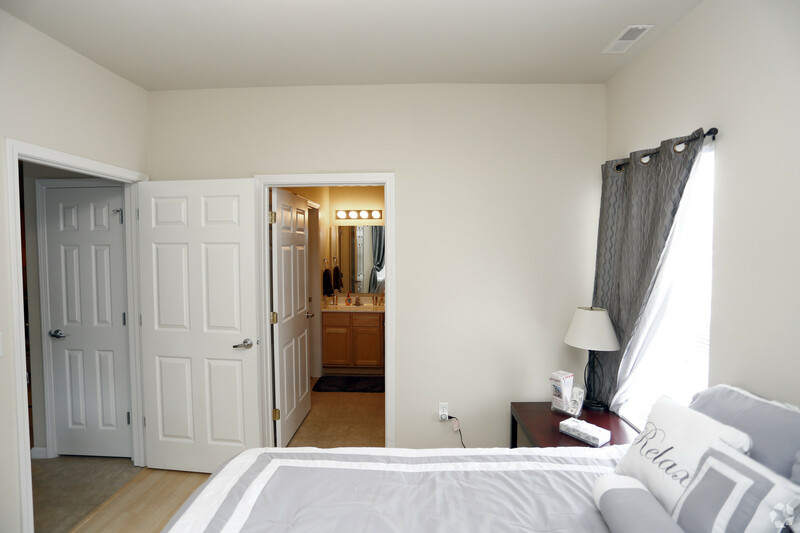 Each bedroom has its own private bath plus an in-unit washer and dryer. Message me for more information/rent negotiations! The cute white house on the corner of Fess and Atwater! In need of 4 subleases. Great location and living situation! 1br furnished apartment. 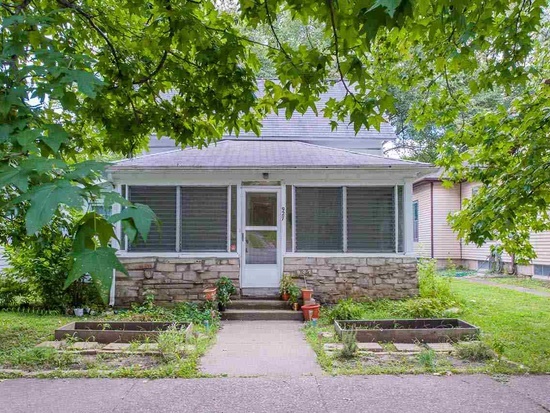 Close to campus and downtown. All utilities included, except electric. Plenty of amenities including swimming pool, basketball court, club house, 24/7 gym.